Content marketing is a complicated notion to understand. Many people have some background knowledge and skills in content marketing. Some others are more proficient at it. Then there are those who are complete beginners. Regardless of the experience and knowledge level, there is one step that puts a content marketing program foot forward. That step is creating content marketing strategy. However, creating the most amazing content marketing strategy is not enough. A key aspect of success is creating a buyer persona for content marketing strategy. What does this mean exactly? Why is Creating a Buyer Persona Necessary for Content Marketing Strategy Success? It means that you must decide and determine who your targeted audience, your ideal customer is. If you don’t determine your target audience with precision and accuracy, then your content marketing will not yield any results. 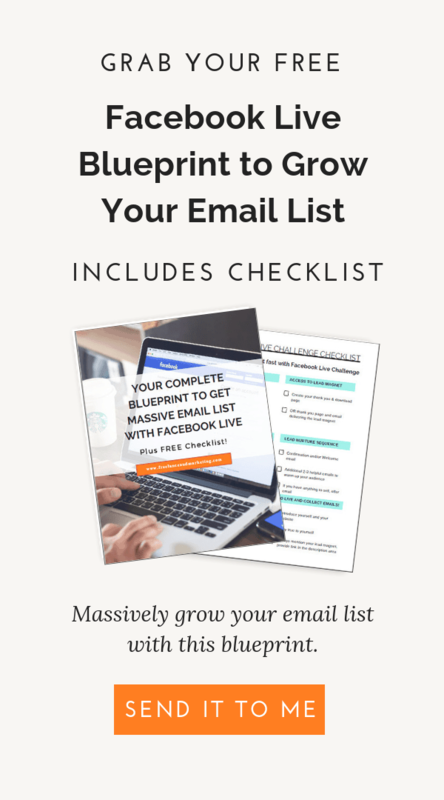 You will not have leads or conversions, which means no sales. Essentially, as a business, you will lose a lot of money. Creating a buyer persona is the foundation upon which your content marketing relies on. At the end of the day, if you don’t target your audience correctly, then your efforts are wasted. Your content marketing strategy will not reach the correct audience, and will not yield the results you were hoping for. An essential part of a content marketing strategy is for the business or marketing team to determine the perfect audience. To make this determination and to create the Ideal Buyer Persona requires research and marketing understanding. When creating a buyer persona, the “what” and the “who” are necessarily intertwined together. The “what” in this case is the purpose and goal of the business. The “who” is the target audience, your buyer persona. You, as a business, need to have a solid understanding of your own business and product. What is it that you’re offering to people? Why should they buy it from you and not from others who have similar products available on the market? How is your product going to help them? These and many other questions need to be answered in order to narrow down the type of audience you’re going to have. The type of audience that you come up at this stage is still going to be overbroad. However, it is a step closer in the right direction. For example, let’s say that you’re a small business that sells high-quality professional briefcases. However, you’re just selling enough to get by. As a business, your purpose and goal depend on your personal desires and plans. 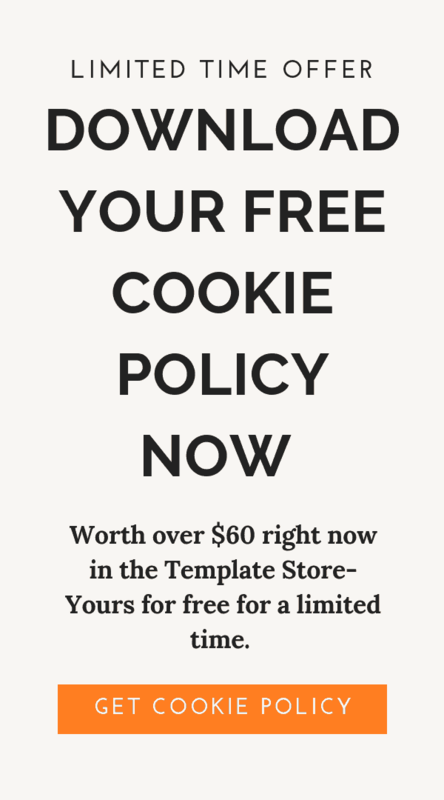 You might want to expand your store, or you might want to sell way more to make enough money to be able to even save some, etc. You also want to convince people that the price tag on the briefcases is worth it and that they are getting quality products that will serve them for many years. Right off the bat, you know that your target audience type is going to be career people. They are the ones who are likely to purchase a briefcase, since they will most likely use it for their work, for meetings, and networking opportunities. From here, your brand can create content marketing to portray your briefcases as status symbols. For example, you can try to make some video contents where you clearly show that the person with the briefcase is taken more seriously, gets a better job, and so on. Now, you’re starting to slowly develop your content marketing. You’re also showing what your product is offering people. This particular analysis is the most important aspect of creating a buyer persona. This is where you have to do all your research, gather the data, start making educated inferences to narrow down your type of audience to a targeted audience. From the above briefcase business example, we already established the type of audience this kind of business can expect to attract. Those types of people are business people, career people, the corporate types, and maybe even the scholarly types while working as lecturers or professors. The “who” part of the analysis is where the creation of buyer persona starts happening. There are many advantages to creating a buyer persona that is accurate and precise. For one, you know that the material you create goes to the correct audience. This means that your content marketing efforts are not wasted, and it will possibly create leads for you who will become buyers. Often businesses and marketers go as far as giving a name, a family, characteristics when creating a buyer persona. However, they still don’t see too many leads and conversions from their content marketing efforts. They might think their content is not good enough to attract attention, or that there is a flaw in their content marketing strategy. However, the truth is that many times the buyer persona determination is not accurate, or to put it correctly, it’s not targeted and specific enough. Most of those who don’t see any good amount of leads and conversions stopped their buyer person determination at an early stage and did not dig deep enough. Here are some methods that a marketer or a business should adopt and use in order to create a precise buyer persona. Keyword research and analysis can provide significant insight into your targeted audience’s preferences, characteristics, and interests. For this step, you can use software and tools such as Google Keyword Planner, Moz Keyword Research, and Ubersuggest. Type your particular keyword and look at the keyword volume. Also pay attention to the related searches, as it’s an indication of your audience’s interests. Download or export this keyword research so that you can use it in later steps to start making inferences for creating a precise buyer persona. Another very valid and useful method is to make use of question and answer websites, such as Quora and Reddit. These websites are a goldmine for figuring things out. Here, you can possibly find an answer to a question that you had, because someone else has already asked that very same question. If, however, you can’t find a question that was of interest to you, you can ask it yourself. From websites like these you can gain an actual insight into your target audience’s mind. You know exactly what they think, what they want, or are looking for, and even what their pain points are because they themselves tell you about this by answering questions or asking questions. Aside from the methods mentioned above, we can’t forget social media. It’s a great tool for keeping in touch and promotion. 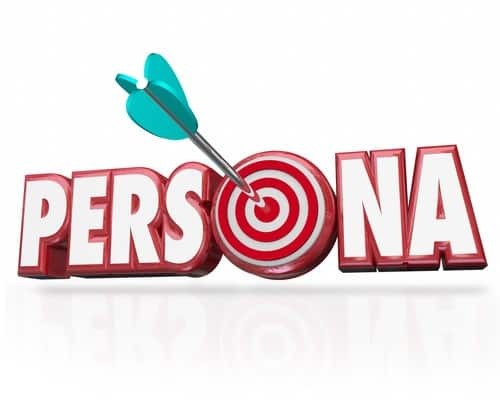 However, it’s also a useful tool for identifying particular traits and problems that our Buyer Personas have. Moreover, it can give you information about your Buyer’s shopping habits, their interests. You can take a look at the pages that your Buyer likes, the groups that he or she is active in, and participates if you’re looking at Facebook. For Twitter users, you can pay attention to group chats, and see what the topic is, what is your Buyer Persona affected by, what opinions and answers do they express on social media. To truly attract your audience, you have to put some work into it in your content marketing. You have to understand what are some pain points or problems that your target audience deals with. These can be problems in their personal lives, in their work lives, etc. Moreover, these problems can be connected to particular desires and goals. There is some guesswork involved originally. You might assume that business people and corporate people deal with issues such as client retention, time management, stress, meeting budgeting quotas, having funds to implement certain programs and policies, etc. So once you identify these pain points that your clients have, you can try to solve some of these issues for them. Now, the way you solve it may or may not have anything to do with your product or service. However, what you’re doing is helping a prospective client, gaining trust, building loyalty, and eventually having a quality lead for your business. This is exactly what content marketing is about. Armed with our keyword research, related searches, question and answer site responses, and the insight we got from social media sites, you are in a much better place now to determine a precise buyer persona than you were previously, by just making assumptions about your product and who would be interested in it. Moreover, per Tyler Hakes, “Each point that we define in the persona will point us toward possible content ideas that we can use to develop a content marketing strategy and plan to target that segment of our audience.” What this means is that you may very well have multiple buyer personas. That’s completely fine. You should use the information you gathered during the research phase to target and further draw in each of those buyer personas through your content marketing strategy. Creating a buyer persona is extremely important for your content marketing success. What that means is that you come up with the perfect audience that would be interested in your product or service. Therefore, you can create your content marketing strategy in a way that targets these individuals and draws them in. If you don’t put time and effort into creating a buyer persona for your content marketing strategy, then it’s like shooting in the dark. You won’t know what to aim for, or what you’re hitting. Follow the steps outlined above, and determine your precise buyer persona for maximum success.